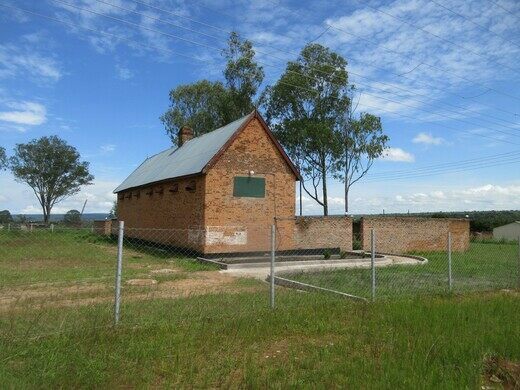 This abandoned red-brick building, known as the Mbala Old Prison, was built in 1912 by the British colonial administration back when Mbala (known then as Abercorn) was the seat of the colonial presence in Northern Rhodesia. 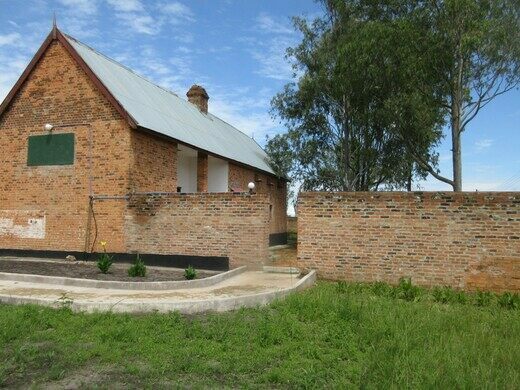 It is now maintained as a historic building and a Zambian National Monument due to its long and poignant history. When World War I broke out in 1914, the Mbala prison was turned into a defense post for the Northern Rhodesia Police, which was the colonial military. The site was well-suited to repel German attacks over the nearby border from German East Africa (modern-day Tanzania). As the fighting progressed, the Old Prison was used to house German prisoners of war. When the war ended in 1918, the prison was then used to accommodate German Askaris—Africans drafted as soldiers to fight for the colonial powers—until they could be repatriated to their homelands. Later, prominent freedom fighters such as Simon Mwansa Kapwepwe, Zambia’s first vice president, were imprisoned here. Today the building stands empty and disused, preserved as a national monument and one of the oldest prisons in Zambia. 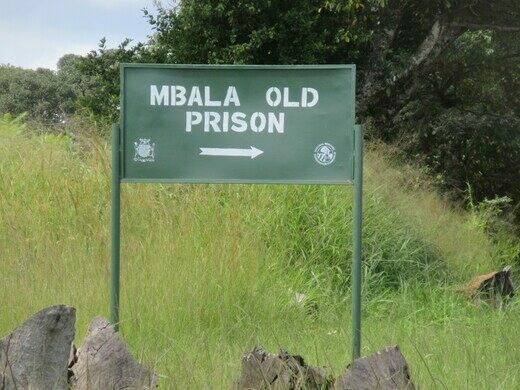 Its duties as a prison have been taken over by the new Mbala Prison, located next door. The prison can be viewed from the street at all times. Visitors interested in learning about the history of Mbala should visit the nearby Moto Moto Museum.